Ross & Cromarty Roots | Churchyard, West Argyle Street, Ullapool. Churchyard, West Argyle Street, Ullapool. Now housing the excellent Ullapool Museum, the church was built in 1829. 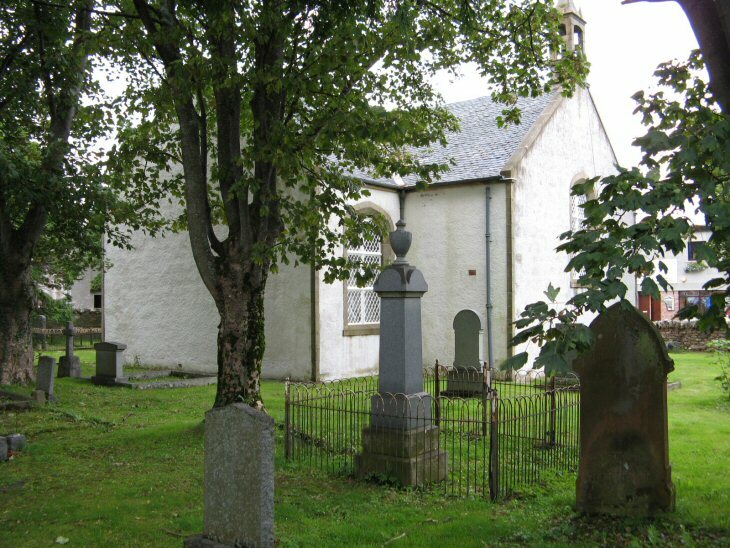 It is a Grade 'A' Listed Building, one of a number of government funded churches built throughout the Highlands using designs of Thomas Telford. Services ceased in 1935, when the Church of Scotland moved to the United Free Church in Mill Street. My great grandparents, Christina and Duncan McKenzie married in this church on 18 November 1874. Added by Carol Bell on 03 November 2009.